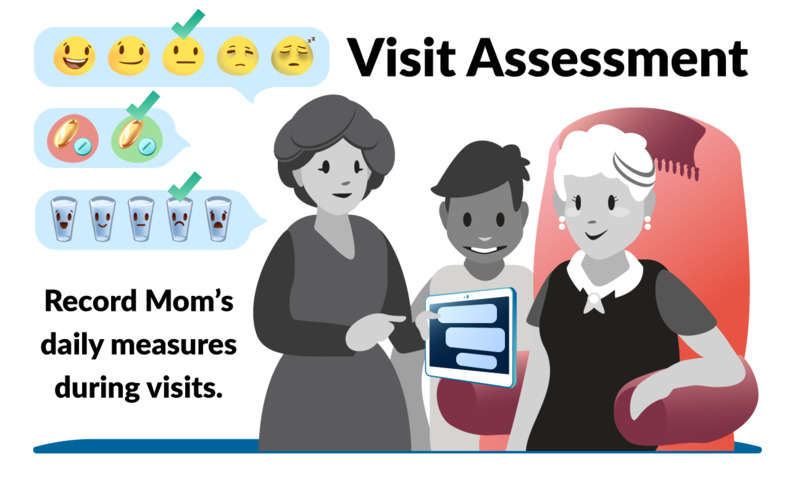 The Visit Assessment lets Mom’s visitors track her mood, behavior and health. 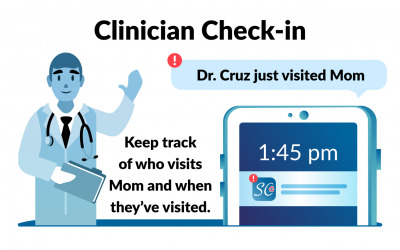 Whenever a family member, friend, or clinician visits her, they can open Family or Clinical Connect to fill out a short form. 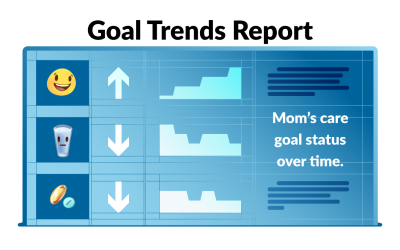 The form asks simple questions about Mom’s activity and emotions. 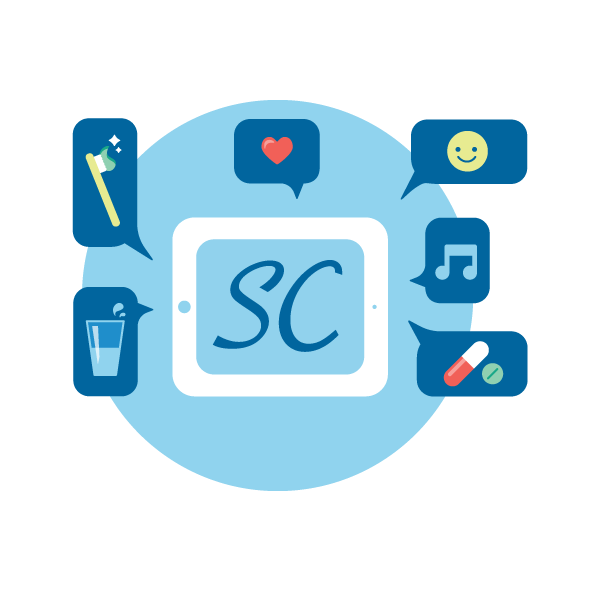 It provides a space to make notes about her day and report her current needs or problems. Notes and action items are collected to help notify caregivers of to-dos and requirements. 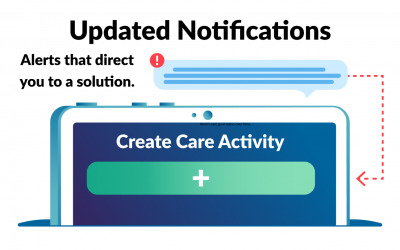 Record upcoming doctor’s appointments, note reminders for prescription refills, or request new equipment. This Visit Assessment will fuel our notifications and progress-tracking reports: The Snapshot Report, and The Goal Trends Report.